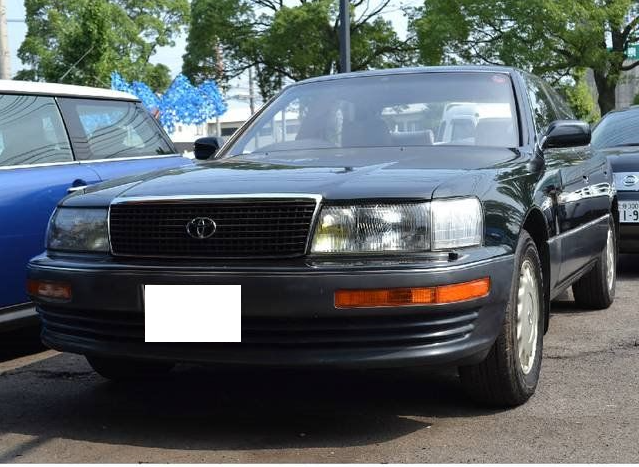 lexus 400 is different from toyota celsior in Japan? 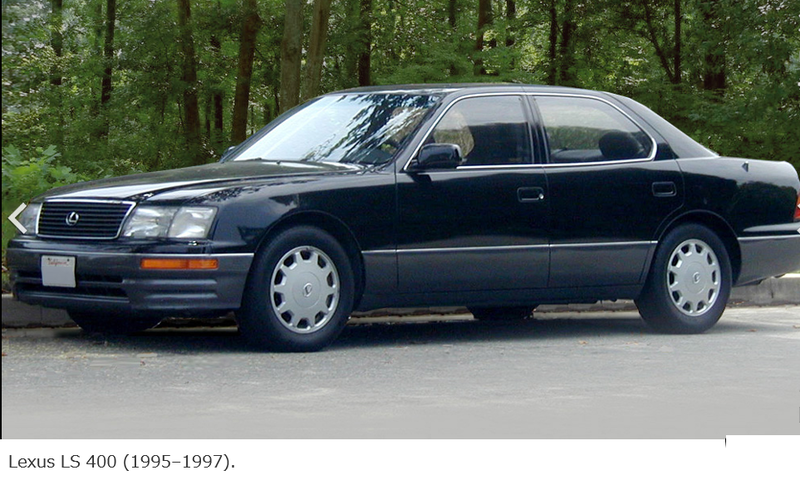 No difference, nme difference.that is all. 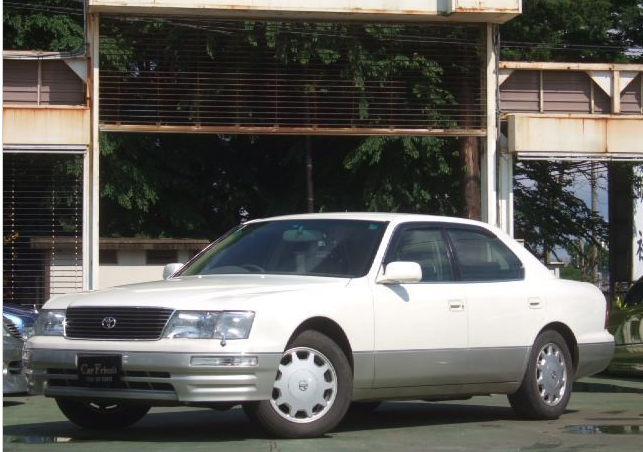 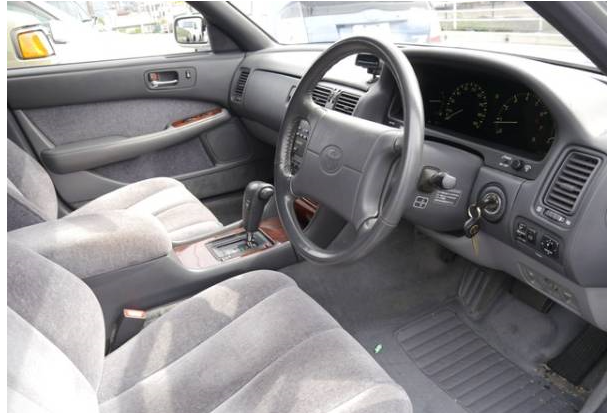 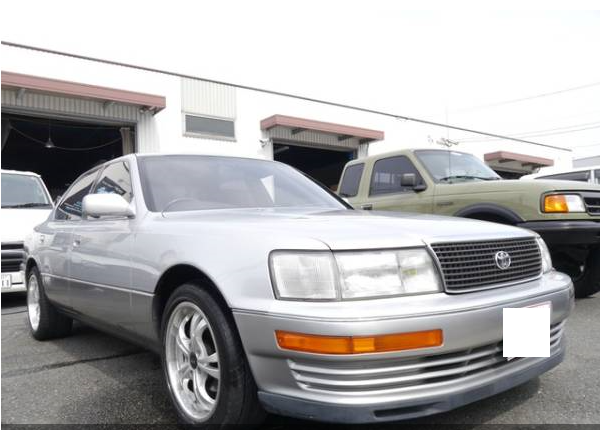 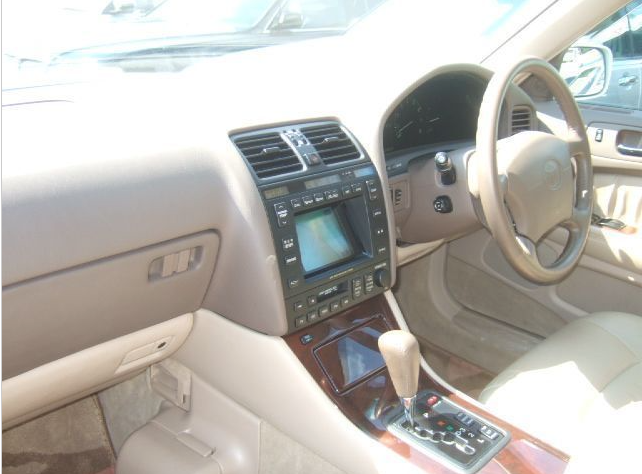 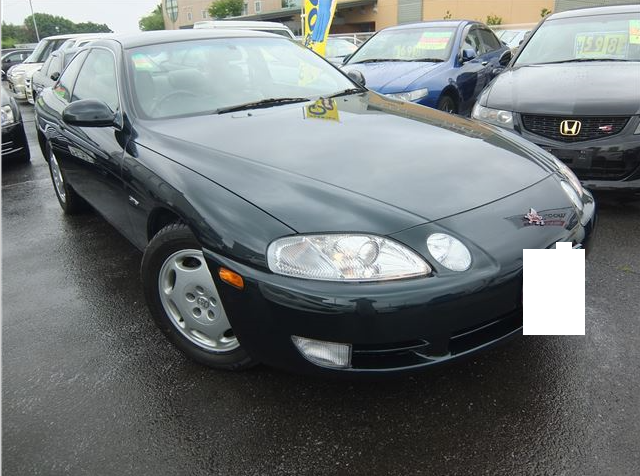 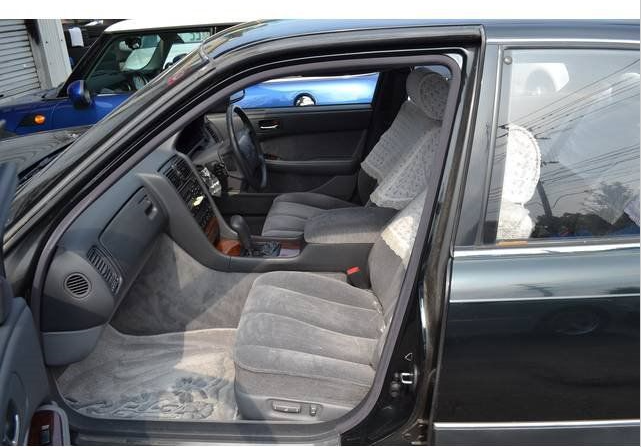 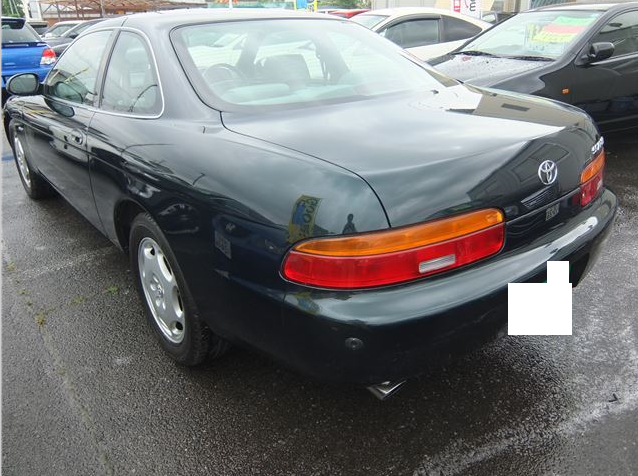 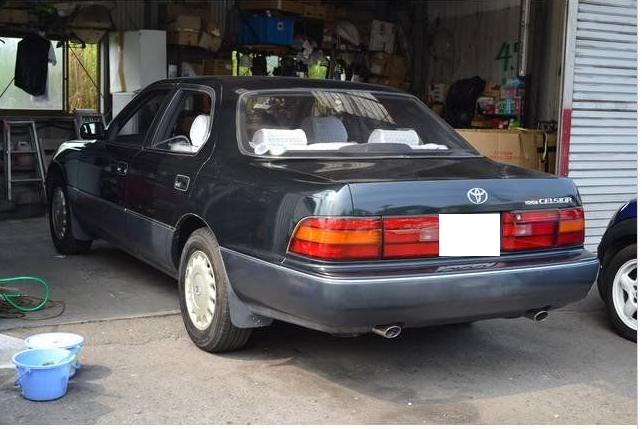 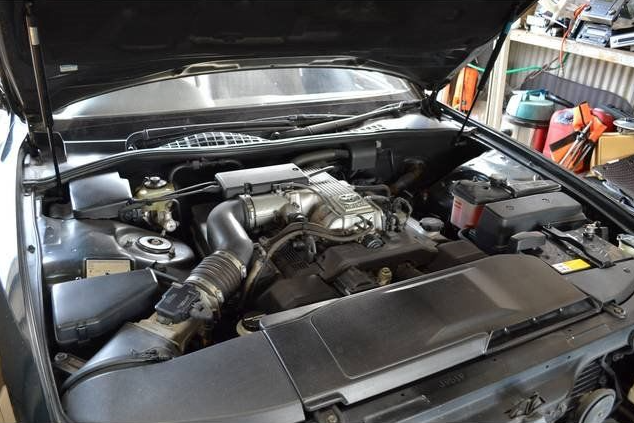 Toyota celsior 4.0=Lexus LS400. 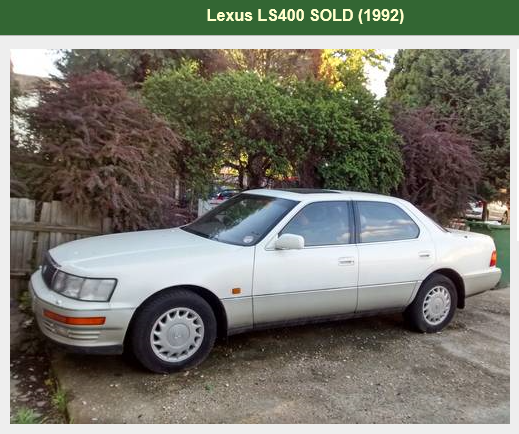 but Lexus ls400 is left hand drive. 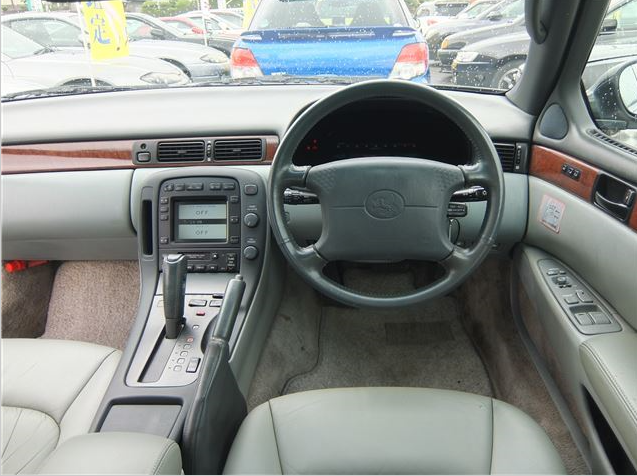 Celsior is right hand drive. 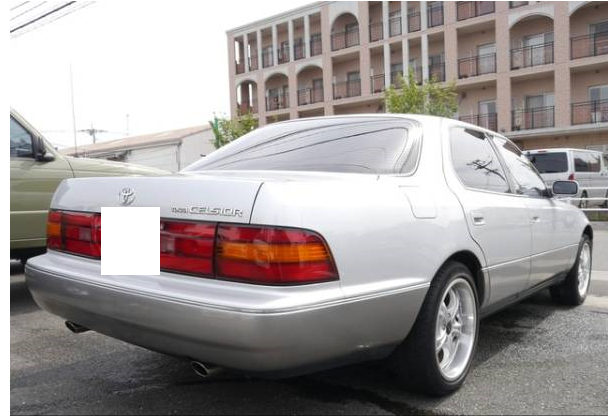 Yo puede escribir Spaniole paraburas if ustedes tener facile paraburas para mi. 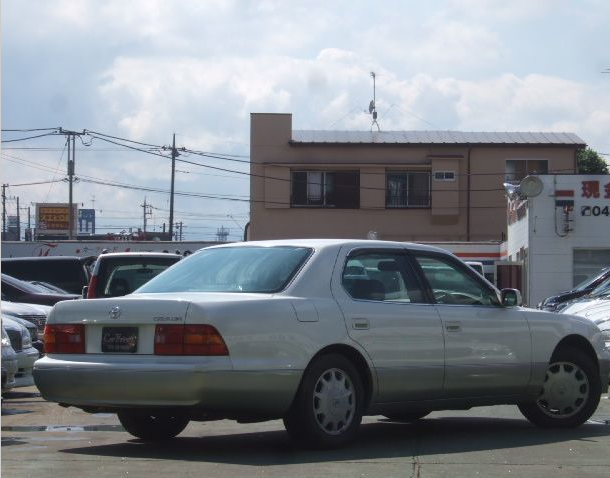 Spaniole conversaciones est no imposibilite, solament Ingles conversaciones,por favor. 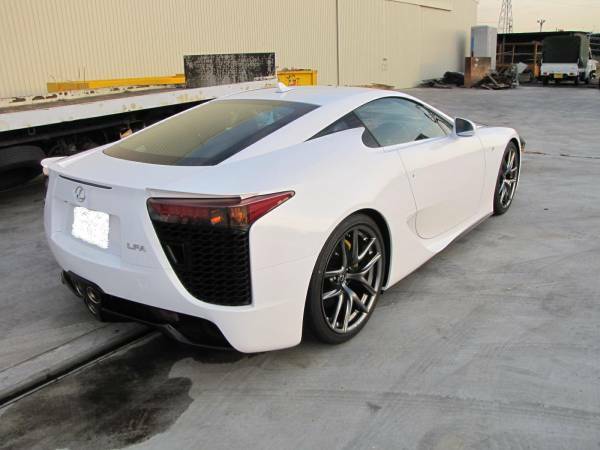 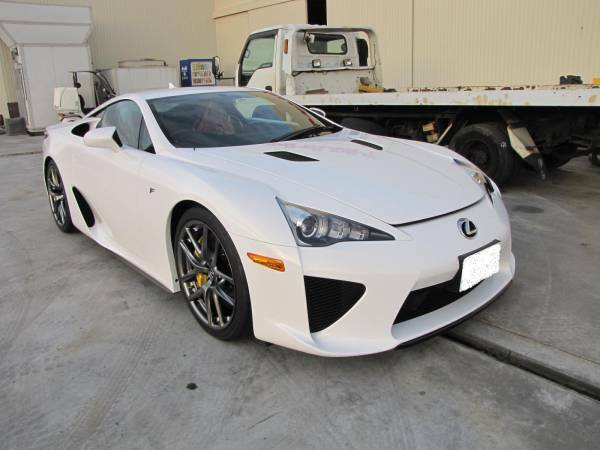 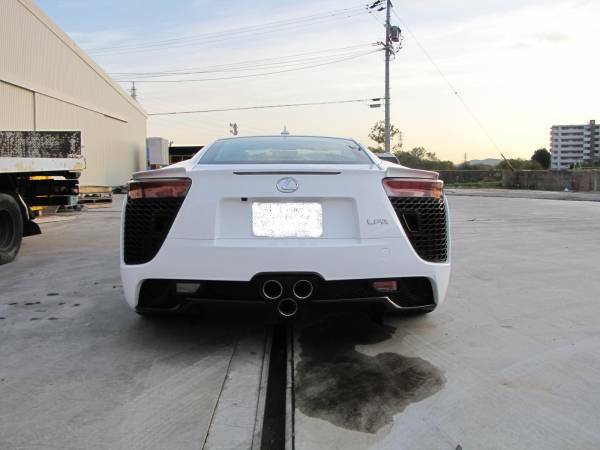 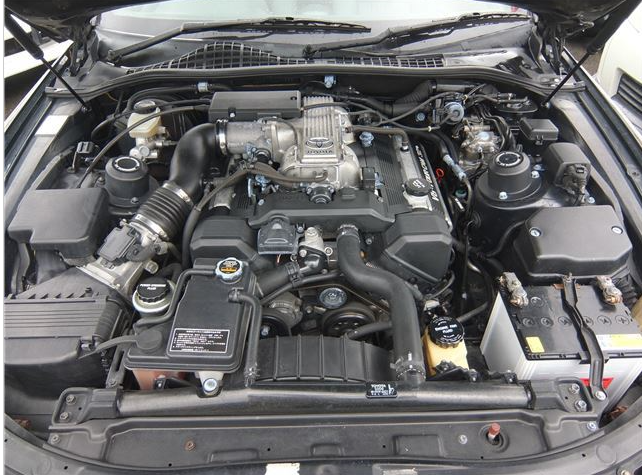 2011 model Lexus lfa AT 4.8 4800cc AT 200km around.